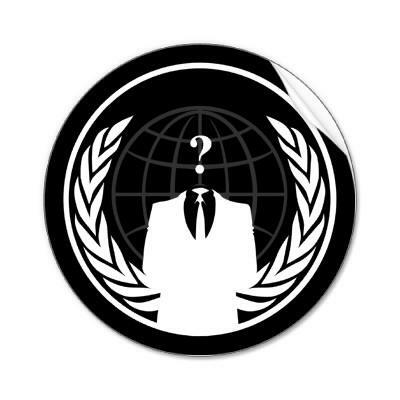 Following recent cyber attacks on News Corp, Sony, and even the Pentagon, I'm sure you're already aware of the "hacktivist" group known as Anonymous. Its next attack, named "Operation Facebook" and scheduled for November 5, promises to "destroy" the world's largest social network and the "medium of communication [we] all so dearly adore." Its reason for targeting Facebook, according to the latest Anonymous press release, is their growing concern for user privacy. "Facebook has been selling information to government agencies and giving clandestine access to information security firms so that they can spy on people from all around the world." Anonymous says that Facebook knows more about you than your family, regardless of your privacy settings, and that even if you delete your account, Facebook continues to store your personal information — which can be recovered at any time. It's a scary thought for over 750 million of us who use the service, but Anonymous promises to kill the service for the "sake of your own privacy." Are you concerned by Anonymous' upcoming attacks against Faceboook?